Ruth Thompson, reporter for the Scituate Mariner, wrote a very nice article about me and my exhibit, "The Glory of Massachusetts". 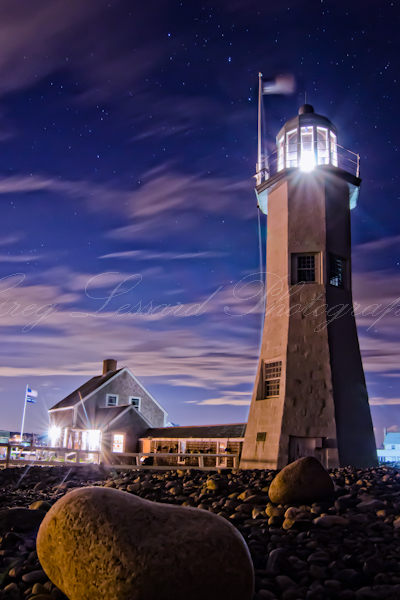 The exhibit will open tomorrow, Friday March 7, from 6-8PM at the South Shore Science Center in Norwell, Ma. 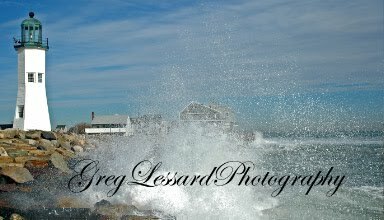 It will feature 30 of my favorite images from Massachusetts. The exhibit will include my latest release, "The Light from Above". I hope you will come to join me at this great venue! Excellent Article in the Patriot Ledger!